France 1944: during an aerial bombardment, two boys are separated from their parents; the older one helps the younger. Jump ahead to contemporary Manhattan where chief financial officer Jimmy Stevens (Frank Langella) punishes his company's murderous practices in Third World countries by setting up its stock release to fail. He knows they'll kill him in retaliation; he asks for two weeks. 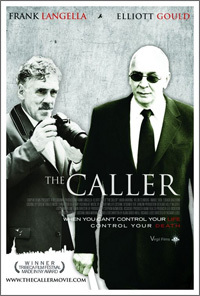 By telephone, using a voice disguising device, he hires a private detective, Frank Turlotte (Elliott Gould), to watch ... Jimmy. What's going on? 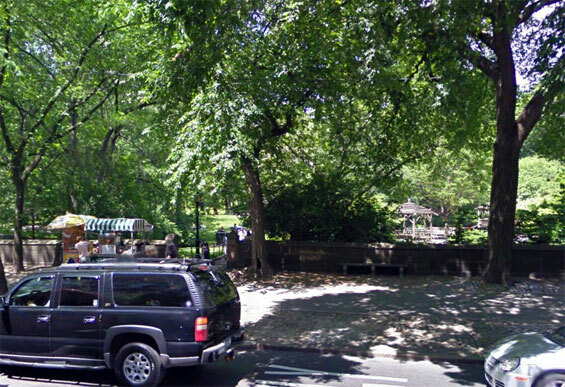 Jimmy goes to the park where he reads a book and talks to children; he visits his aged mother. Frank observes it all. The two-week deadline approaches. What's Jimmy's game? 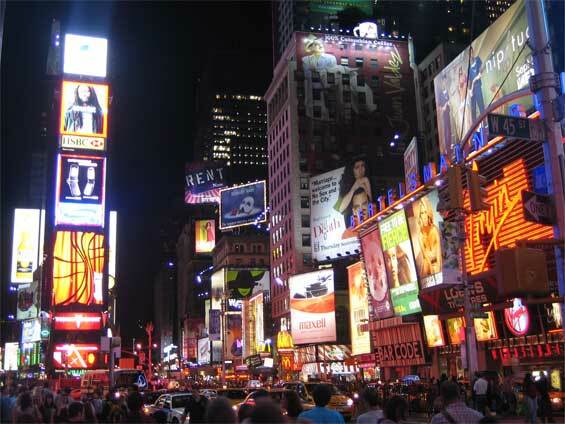 5th Avenue (btw East 67th and 68th Street) Manhattan. 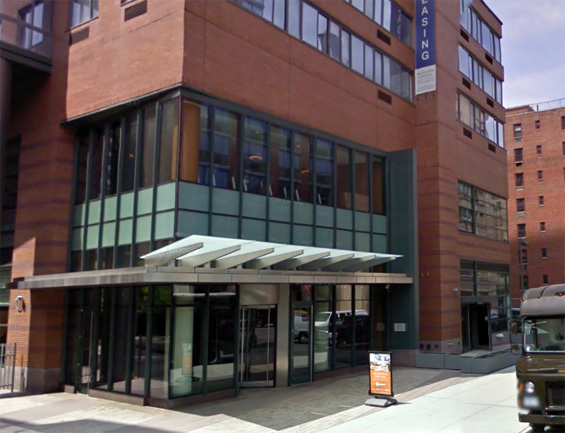 Jimmy's Apartment, 515 West 52nd Street and 10th Avenue, Manhattan. The Archstone Clinton tower Stands amid the bustling skyline of midtown Manhattan and is one of the most environmentally-friendly apartment buildings in New York City. 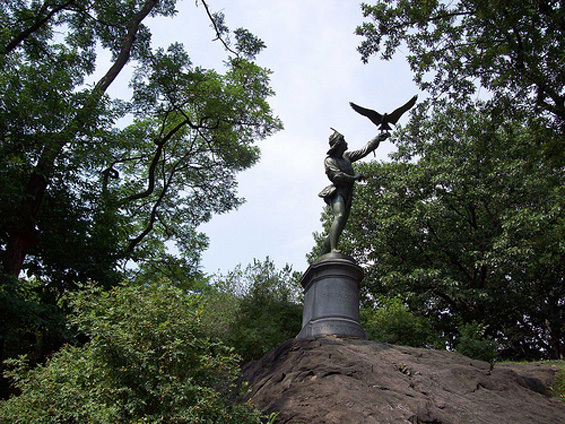 The Falconer Statue, Central Park (West 72nd Street) Manhattan. Originally dedicated in 1875, the Falconer by George Blackall Simonds, depicts both a human figure clad in Eliabethan dress, and a falcon, representing the union and communion btw a bird of prey and man. 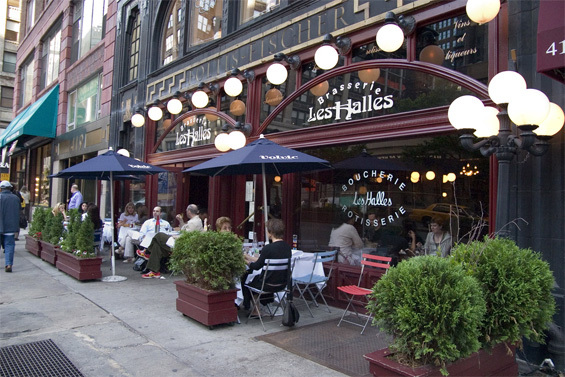 Les Halles, 411 Park Avenue (btw East 28th & 29th Street) Manhattan. 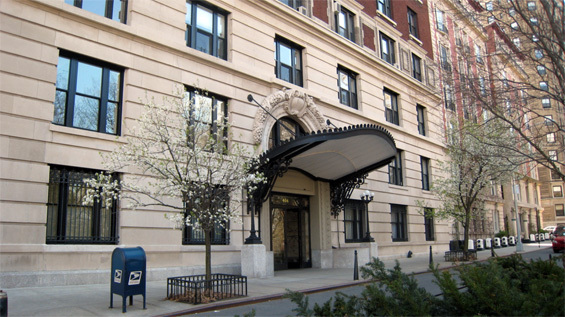 Eileen's Apartment, 404 Riverside Drive and West 113th Street, Manhattan. Gotham Hall, 1356 Broadway and West 36th Street, Manhattan. 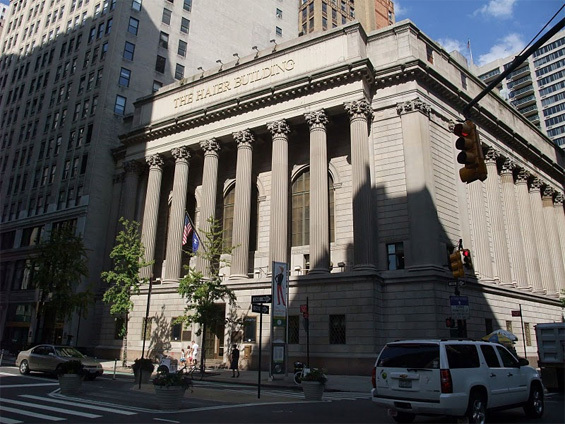 Gotham Hall was also featured in the film, Step Up 3D. Riverside Church, 490 Riverside Drive and West 120th Street, Manhattan. 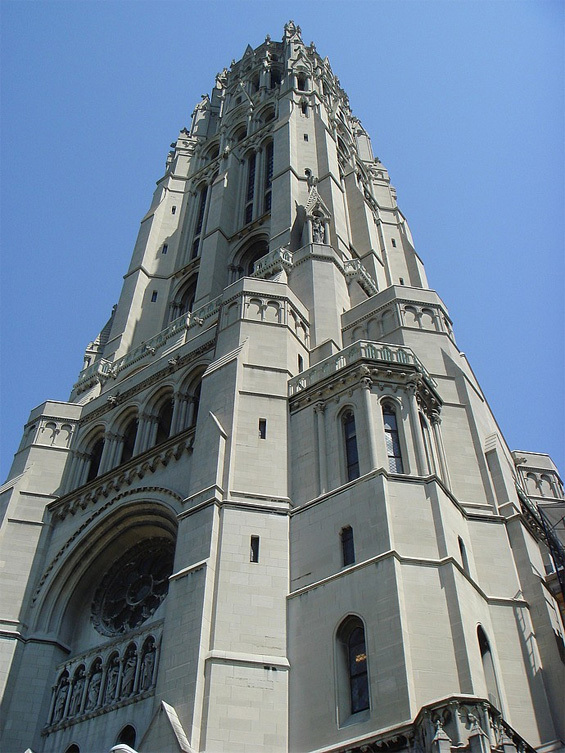 The Riverside Church was also featured in Spider-Man 2. 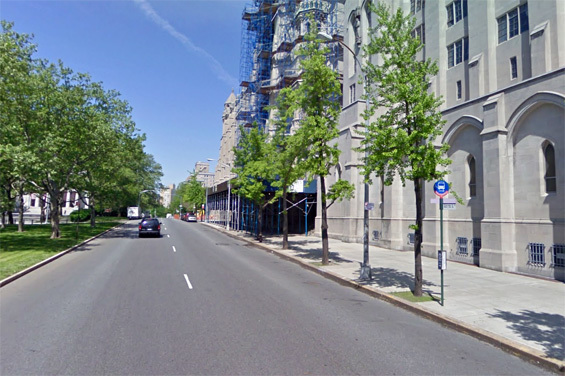 Riverside Drive (btw West 121st Street & 22nd Street) Manhattan.